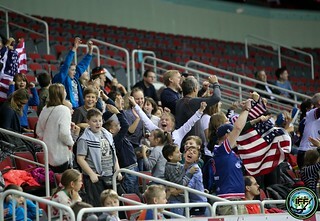 Floorball has its origin in the Michigan lake district in the 1960’s where a sport called Cosom Hockey was invented. 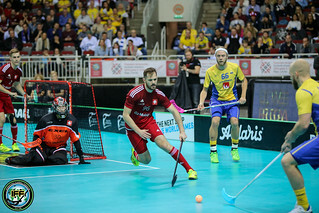 The present type of Floorball was created in Sweden in the 1970’s and has since then spread first in Europe, but also in Asia, Australia and North America. 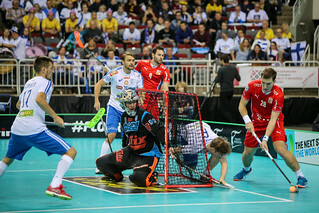 The International Floorball Federation (IFF) was founded in 1986 by Finland, Sweden and Switzerland. 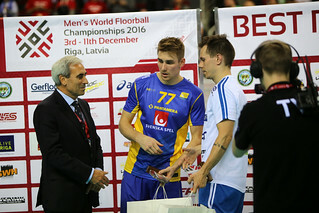 IFF gained SportAccord provisional membership in 2000 and IOC recognition in 2008 and the IOC 123 session gave full recognition in 2011. 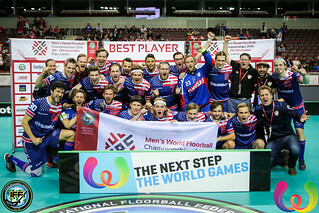 IFF started the WFC’s in 1996 after two European Championships.